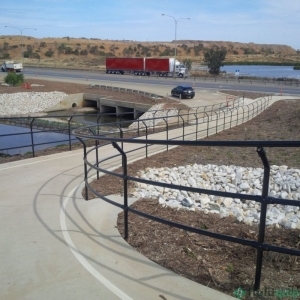 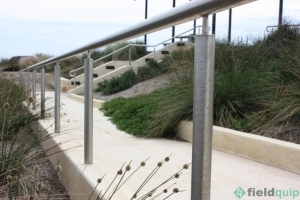 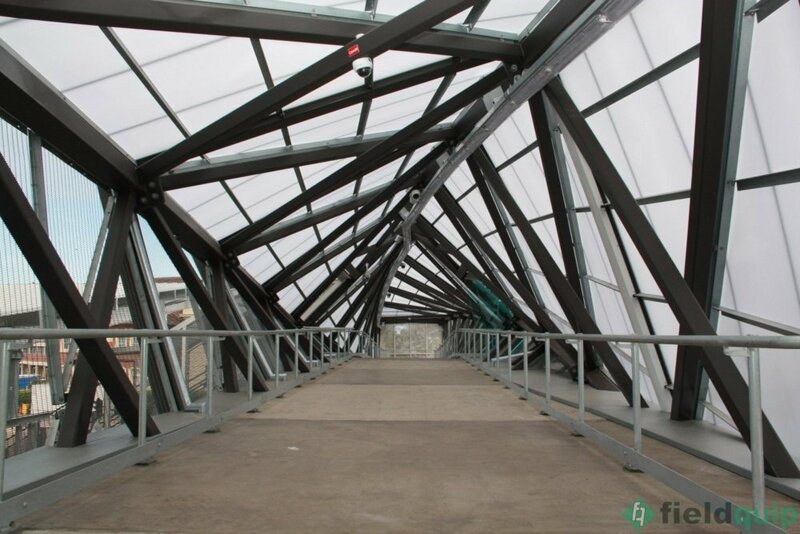 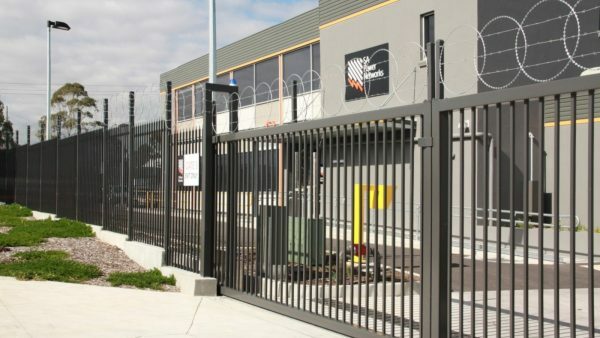 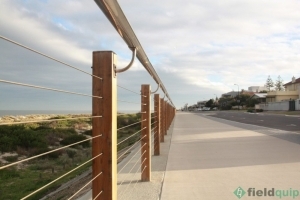 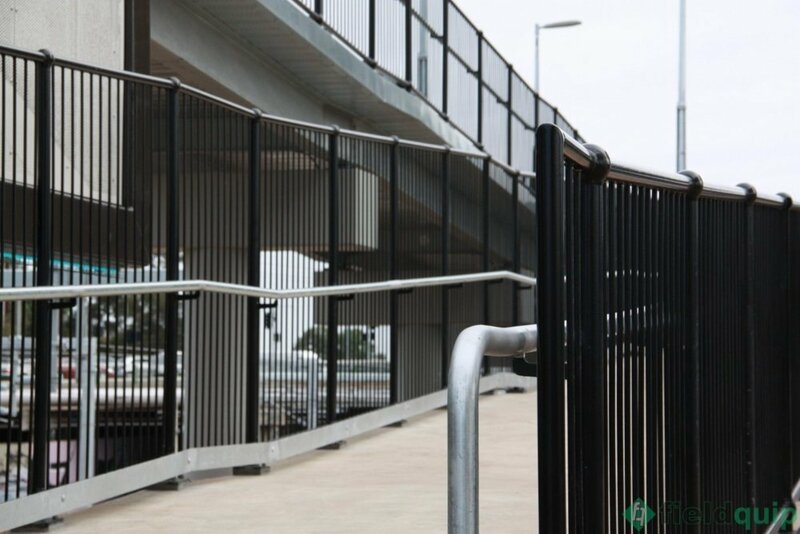 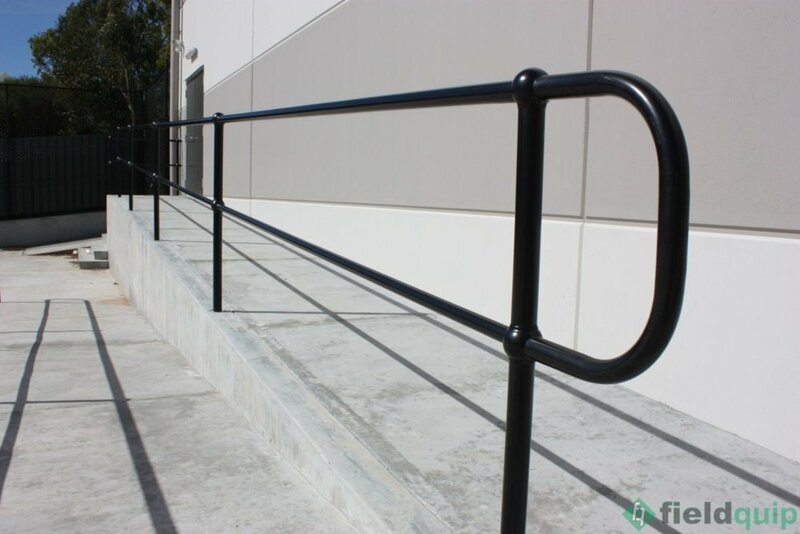 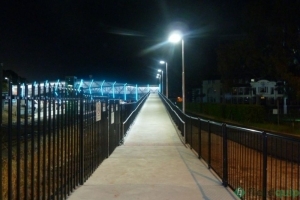 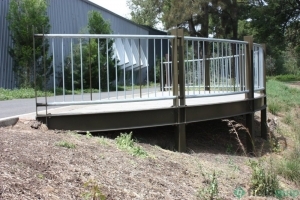 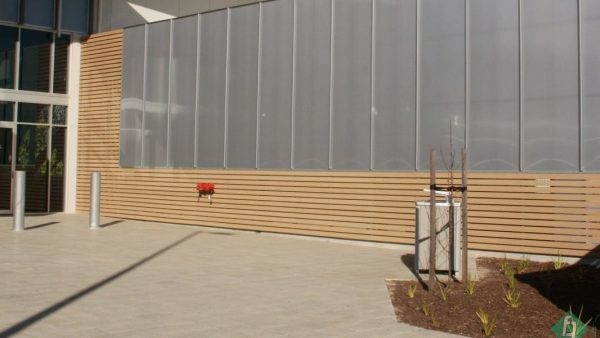 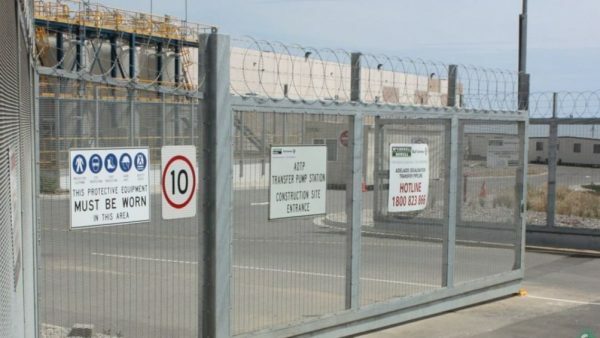 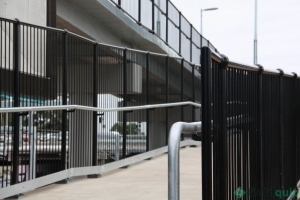 Safety and access are vital factors in any project, and handrails, guard rails and balustrading are an important part. 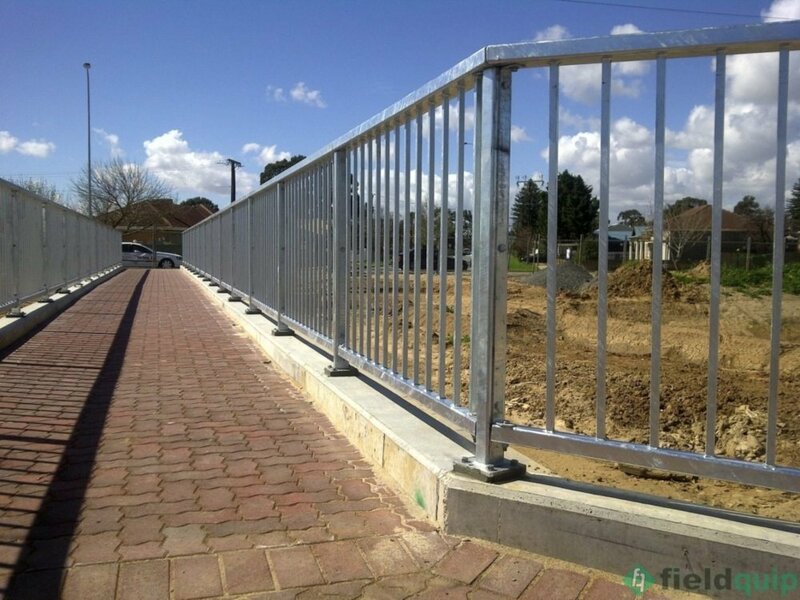 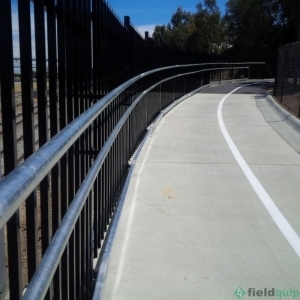 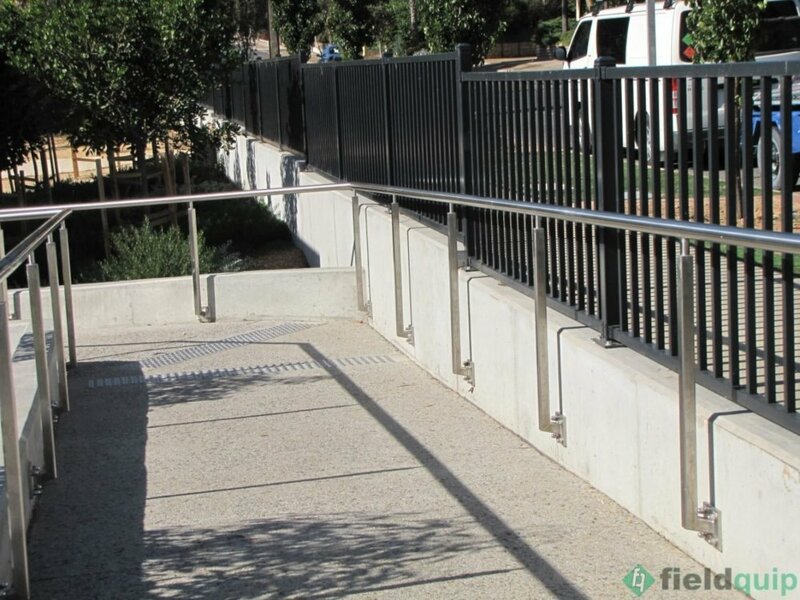 Therefore, Fieldquip ensures we can assist with a wide range of handrails and balustrades. For example, there are solely functional options to custom designed requirements where aesthetics are paramount. 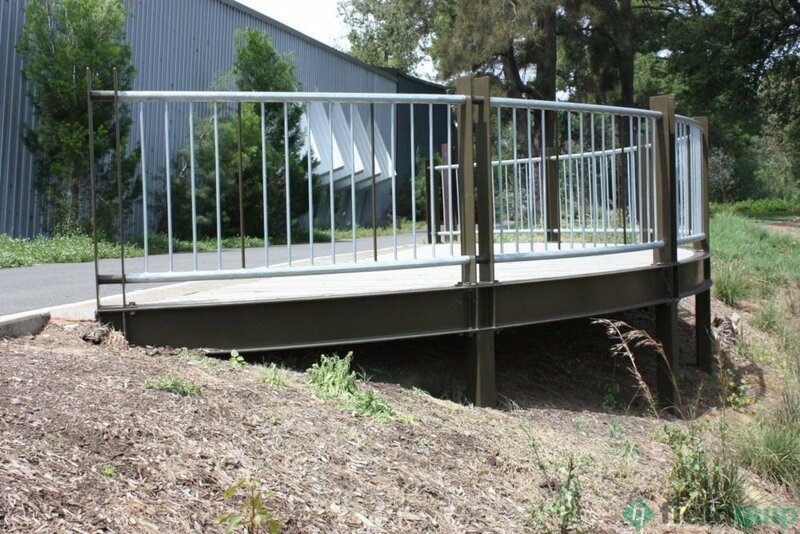 Similarly, having a locally based manufacturing facility ensures we can work closely with your project and deliver outcomes in a timely manner. 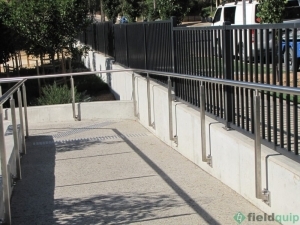 To sum up, Fieldquip is the place for handrails and balustrades.